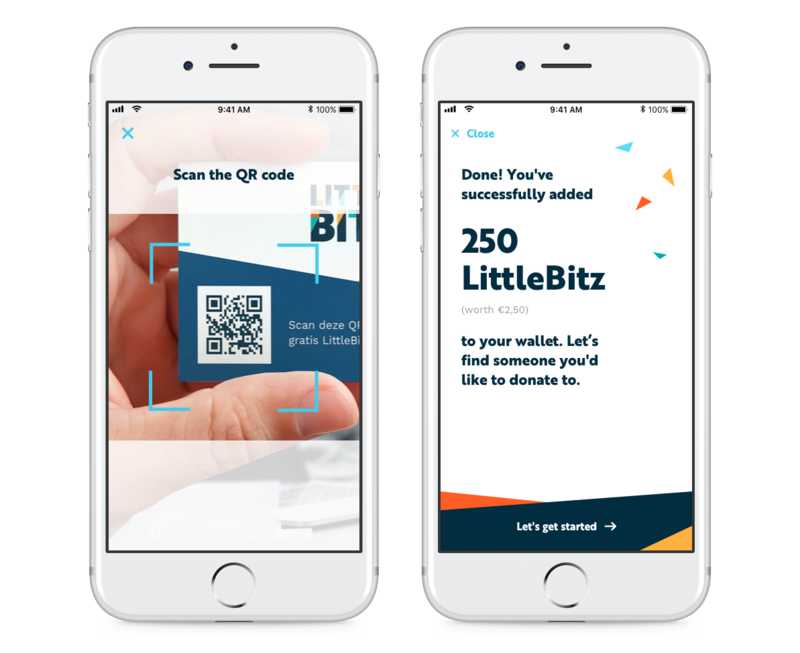 By accepting all methods of payment, converting 'digital change' and enabling loyalty programs and QR codes, we provide an easy way to build up your LittleBitz account. 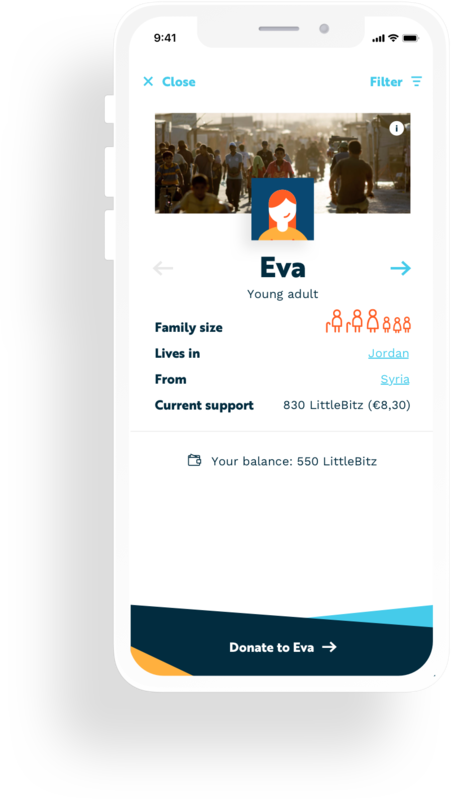 You keep track of your LittleBitz balance in the app and allocate them to displaced people, based on an overview of profiles. An algorithm ensures equal opportunity across displaced people, who will receive 'unconditional' cash. 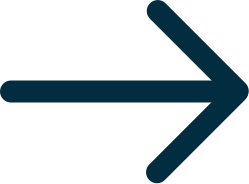 Once the cash has reached its destination, you receive an automated notification. Invite friends and family to join you in supporting displaced people. Our first pilot connects thousands of Syrian refugees in Jordan to new donors. We use a trusted and verified UNHCR database, and uphold all privacy rules. Contrary to popular belief, the vast majority of refugees in Jordan (80-90%) lives outside the camps. They have little access to work or money. All little bits help. 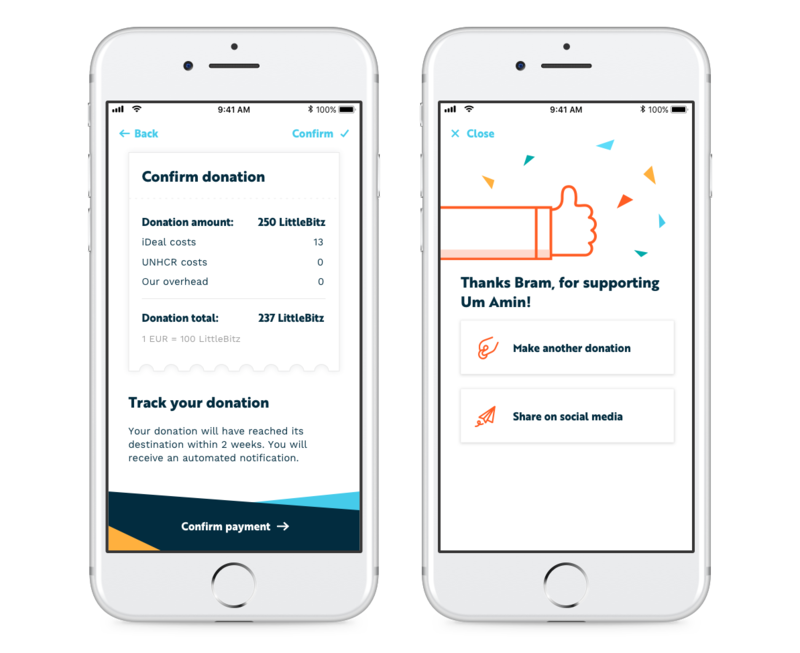 Once the money has been transferred to Jordan, the refugees receive a sms inviting them to collect the money. In a time frame of two weeks they can collect the money from an ATM, using an iris scan technique, for which no bank account is needed. 5. Increase your impact by inviting friends & family. 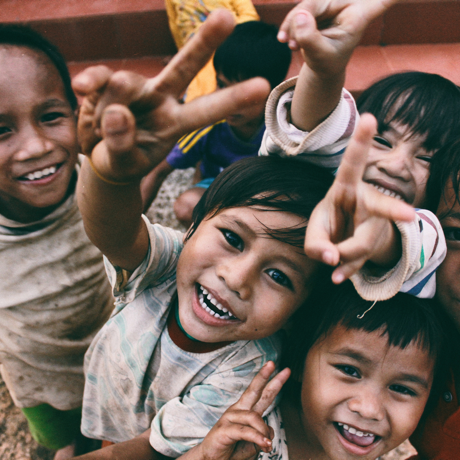 The lives of over 65 million people are temporarily put on hold, due to war, disaster or persecution. They deserve our help to realise their plans, ideas and dreams. 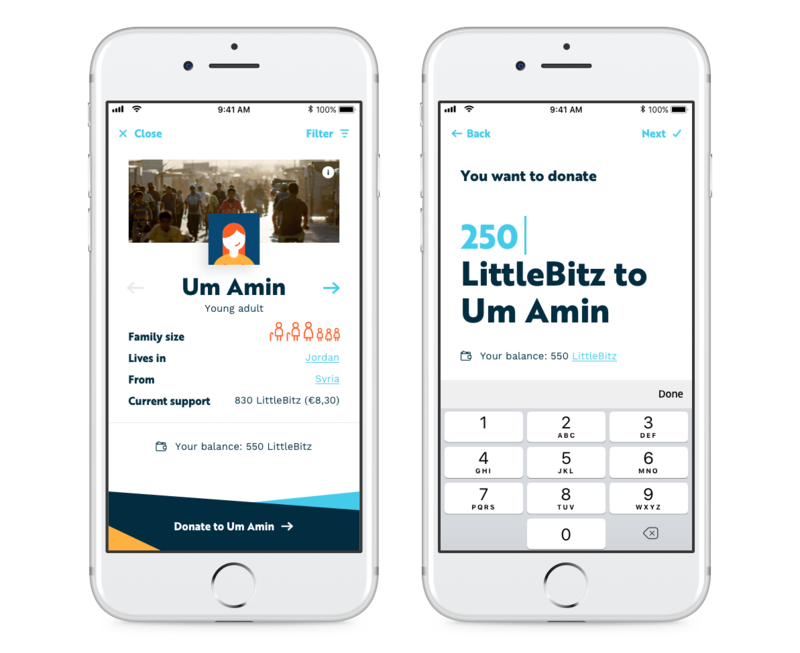 With LittleBitz you can now personally support them in building a sustainable future in their region: one-on-one, giving cash directly to someone who needs it the most. 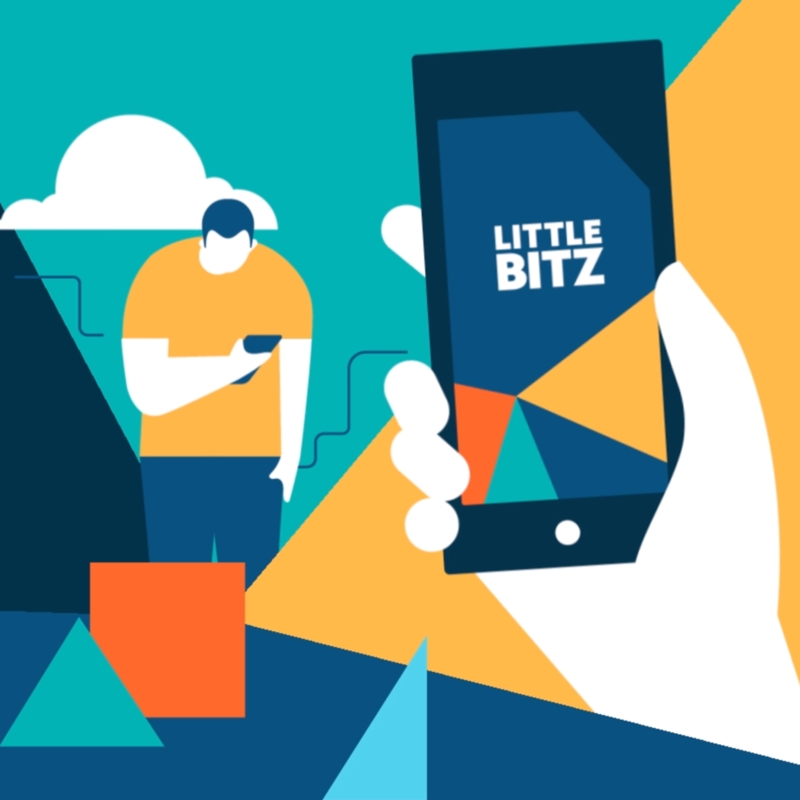 Welcome to our brand new LittleBitz website!